Any bro here has experience dealing with DC offset in the power line. My friend is struggling with this. His expensive Phono Pre and and Rega RP10 PSU both failed and the manufacturer points to potential DC offset. Not sure about the DC offset on AC...but reading the measurement method is not correct information..as DC offset measured at amp speaker output is due to gain difference of the amp output transistors and usually have a voltage divider circuit to adjust till the DC offset to 0V..but as temperature drift sometime there may be small DC offset of 10 to 100mV but this will not kill your equipment. 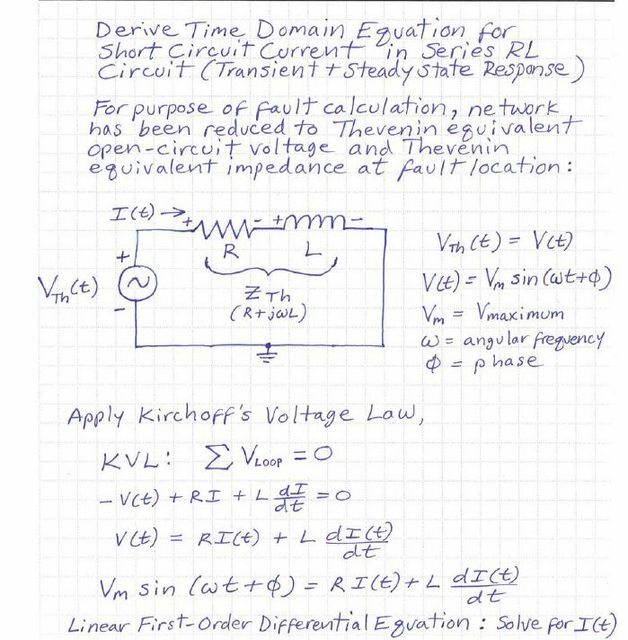 But I do notice our AC voltage can range from 215 to 248V depend on the time, and if the power supply circuit were not design properly, this may kill it. DC offset measured at amp speaker output is due to gain difference of the amp output transistors and usually have a voltage divider circuit to adjust till the DC offset to 0V..but as temperature drift sometime there may be small DC offset of 10 to 100mV but this will not kill your equipment. Thanks, although different topic, its interesting to know. Is there any easy way to findout/measure if your amp is affected by this? If you are talking about DC offset at amp spk output, yes you can measure it using multimeter set to DC range, what ever DC you measured is the DC offset. But if you are talking about DC offset at AC supply, I don't think such issue exist in AC circuit. The article you attached is giving wrong information to sell the product. Typical for AC supply, you will have phase lead or lag issue depend on whether you plug in a lot inductive circuit like big motor... that will change the power factor of AC power supply, so some audio product are actually capacitor that you plug into your receptor that will improve this condition. My friend actually got the APC senior engineer to measure this using some special industrial equipment from Fluke Networks. However, the challenge is, the industrial equipment equipment is not easy to come by, and also not quite affordable. 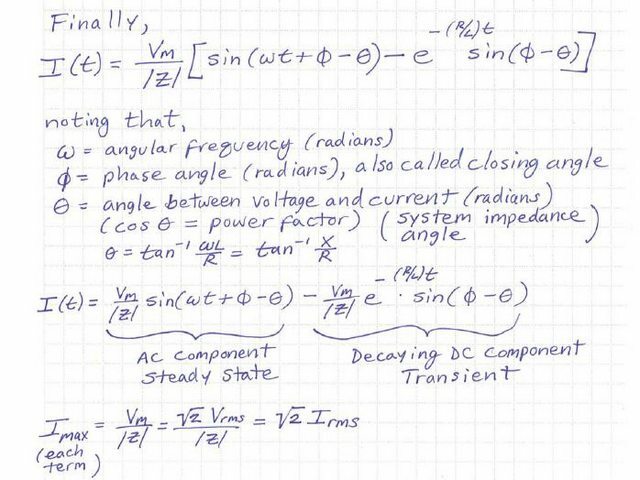 I seem to recall there is some easy way to kill such DC offsets with a bridge rectifier and some caps (I could be wrong tho)...they are also known to wreak havoc with toroidal transformers too I think. I think the closest to DC offset, is when u have switch big inductive device causing a few cycle of AC transient surge...see attach link... but most of time your AC distributor circuit breaker should be able to protect against such issue. else if you are advantageous enough, there are few variation of circuit on DIY audio forum that you can try at your own risk!